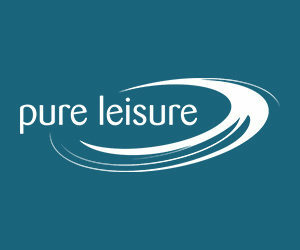 PRESTON - Jamie Gray scored 19 points and the Myerscough Under-18 Men's team had nine finish in double figures in its 126-39 rout of Newcastle on Saturday. Sardar Pandher added 14 points to go with eight rebounds and Tim Collier and Ben Gordos each finished with 13 points for Myerscough, which shot 52.9 percent from the field and had 71 points off turnovers. Ruari Doherty, Louis Sullivan and Sam Akano each chipped in 12 points off the bench, Bradley Kaboza had in 11 and Mikey Irvine scored 10. Myerscough, which led 41-9 at halftime, scored 18 seconds into the game and never trailed as it strung together a 27-2 run. D. Ridley, J. Moore, A. Sukys all scored six points lead Newcastle in the loss. The Eagles struggled on just 22 percent shooting and committed 51 turnovers. 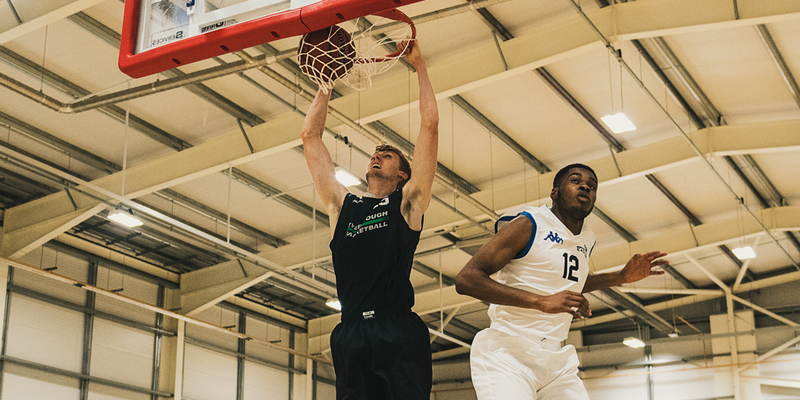 NOTES: Myerscough outscored Newcastle 94-6 on points in the paint ... Myerscough had 39 assists on 55 made field goals ... Akano led with nine assists ... also led with eight steals ... Gordos had seven assists ... Myerscough had 51 fast break points ... outscored the Eagles' bench 58-17.